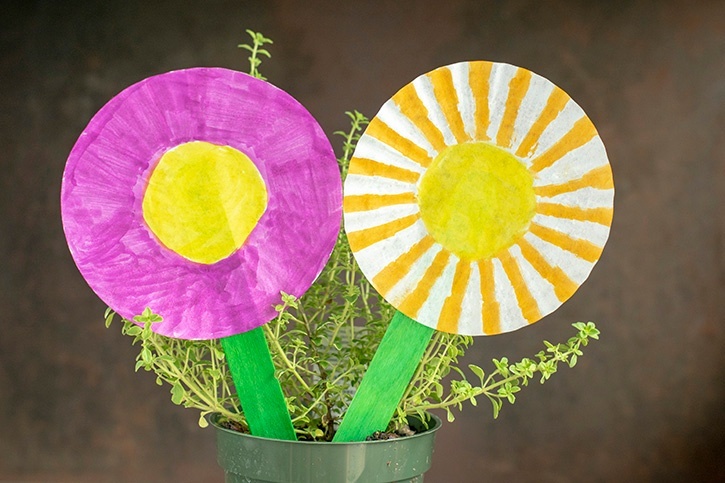 Kids of all ages can have fun creating their own flower masterpiece with a few simple craft supplies. 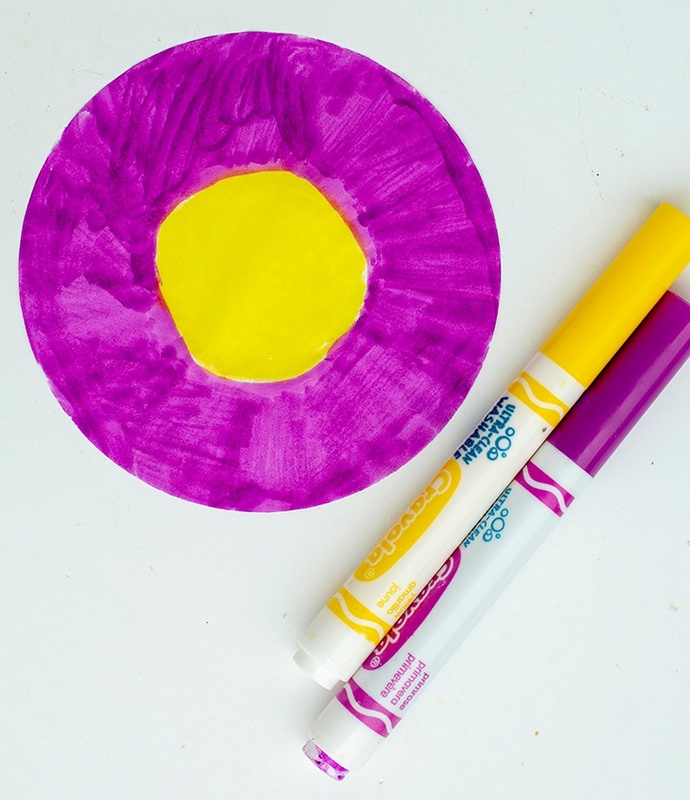 Use markers to draw petals and decorate the cupcake liners so that they looks like flowers. 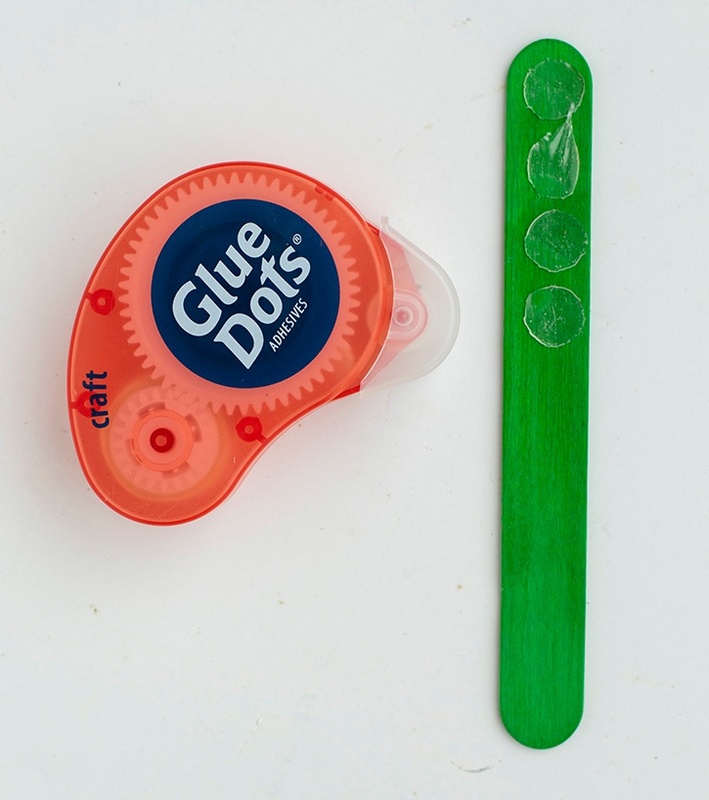 Place a few Craft Dots at the top of the craft stick. 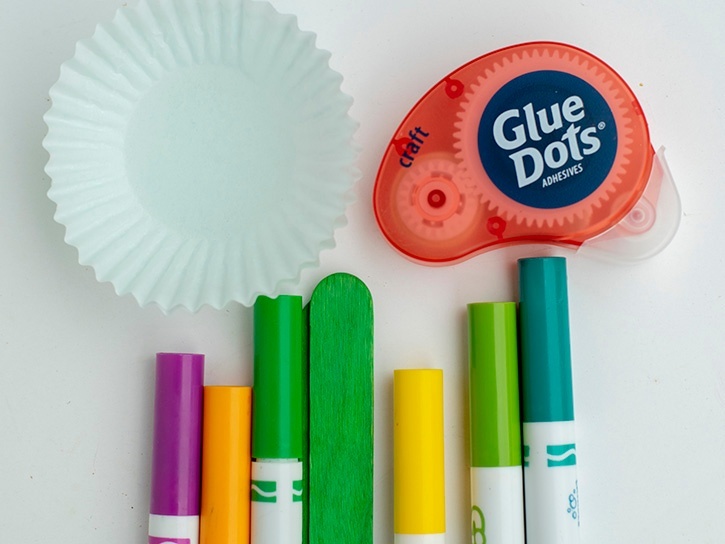 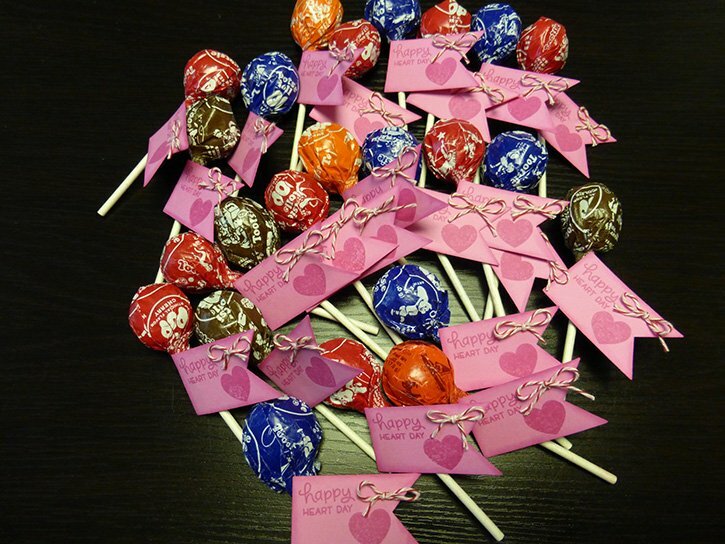 Press the colored cupcake liner over the craft stick. 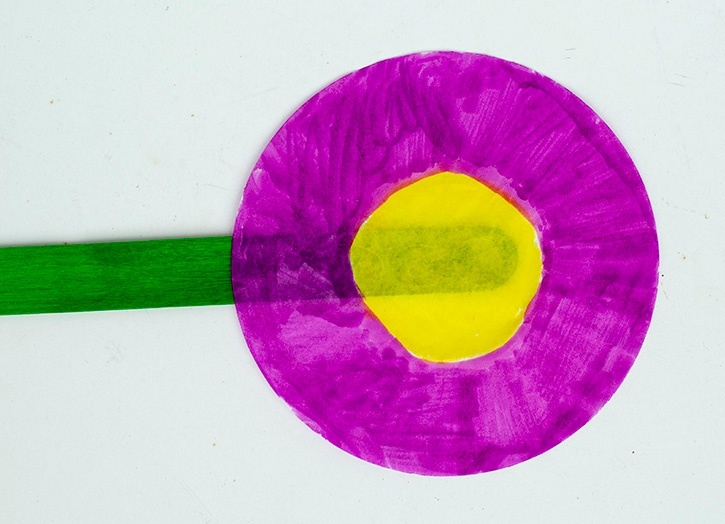 Let children use a variety of markers for more color. 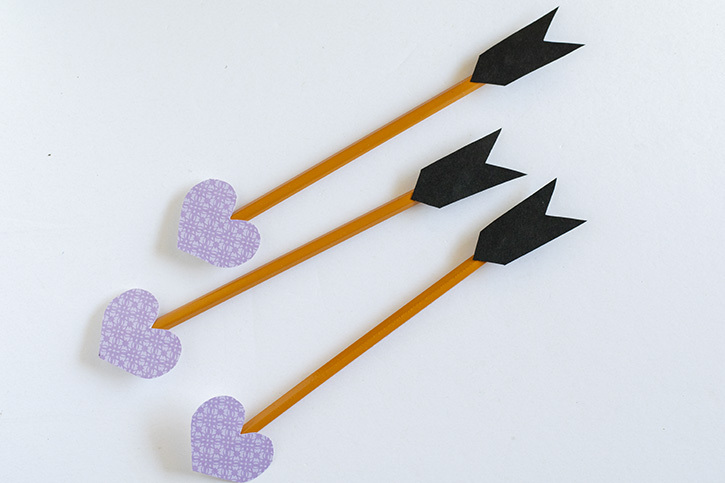 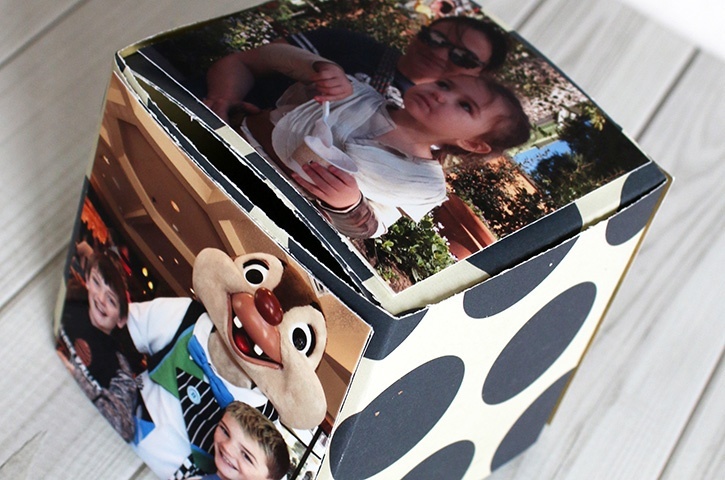 Experiment with various types of card stock for different spring time looks! 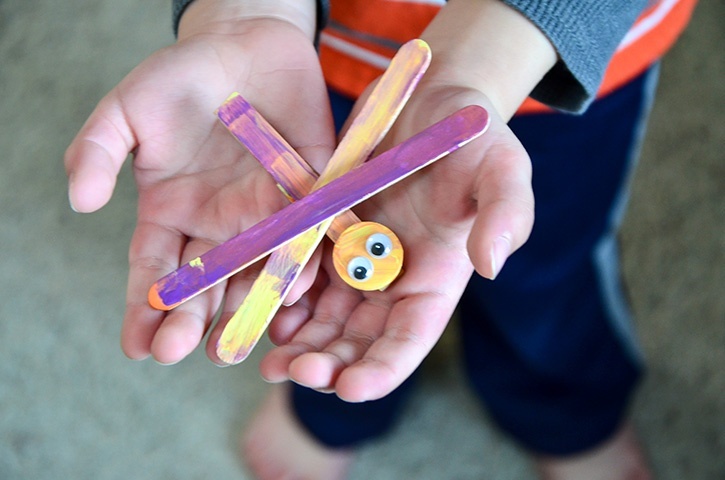 Framing the art work is a fun way to change to seasonal décor and the kids will enjoy that they had a hand in it.